Rainwater collection is significantly easier to do than I first thought. With only small modifications to a gutter system on a home you can divert rain water from the gutter into large capacity containers that can store hundreds of gallons of non-potable water. 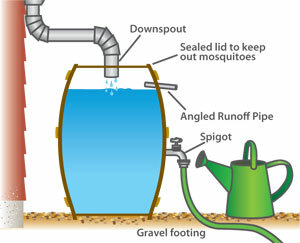 With little more than correcting your gutter’s downspout to pour into a rain barrel you can begin to capture rainwater. Adding screens or filters into the downspout and a lid to the barrel will help keep debris out of the barrel. There are more elaborate things you can purchase to automate the process of rainwater capture which will help keep debris and creatures out of your supply. The quantity of water coming off of your roof system far more than you may think. 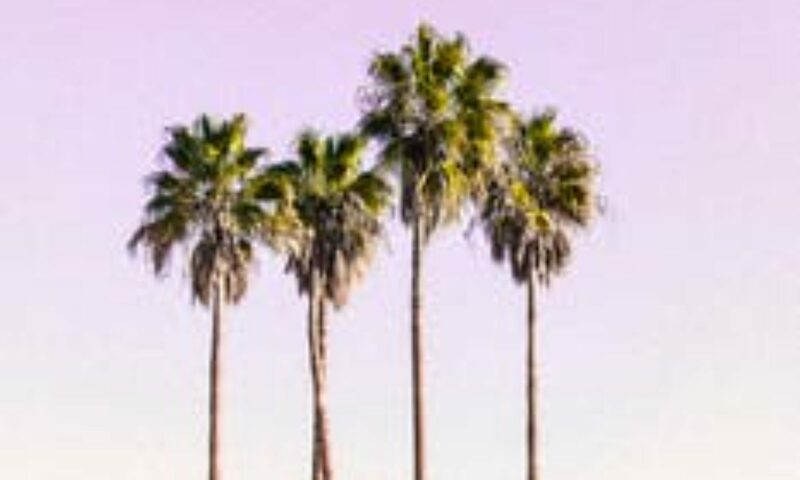 No matter the design or pitch of your roof that the square footage of your home will ascertain how much rainwater is diverted into your gutter system. The key is going to be the design of your gutter system. Without a great gutter system harvesting rainwater will be difficult. Harvesting rainwater does not have to be expensive. Watch this video by southernprepper1 as he describes an inexpensive way of harvesting rainwater. There are several great videos available that teach rainwater collection. This link takes you to a collection of videos that provide detailed instructions how. Watching these videos will teach you how you can link multiple storage components together. You’ll also find out about overflow systems to maintain your barrels full. As you saw from the video rainwater capture systems can save hundreds or thousands of gallons and be automatic. Rotating your water source by using it to water gardens can help keep the water clean. Using your rainwater regularly will also keep algae growth to a minimum. Before beginning this project you need to look at your regional regulations. Local laws may restrict capturing of rainwater. I do plan on duplicating this setup at our home. In our neighborhood I am not permitted to have rain barrels outside the home. I will set up ours in the garage and route our downspouts indoors to fill them. This is going to cost me more than an outside system but it’ll be well worth the effort and expense. Regardless of what size of catch system you have you’re going to have to purify the rainwater before you drink it. Please pay close attention to this detail as rainwater does contain impurities that you do not want to drink.